Each correct answer will get a score of plus 3 marks, each wrong answer will get a score of minus 1 mark and a question not answered will get a score of zero marks. 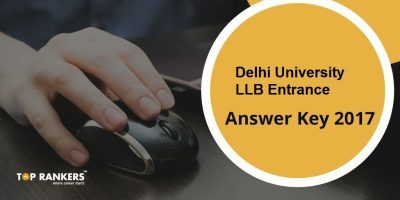 Marking of multiple answers for one question shall be treated as the wrong answer. 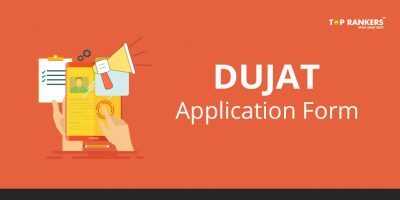 The selection criteria for BMS and BBA(FIA) will comprise of performance in Joint Admission Test, an interview, a group discussion and performance in class XII. The selection criteria for B.A. (Hons.) Business Economics shall comprise of the performance in the entrance test, and in class XII. 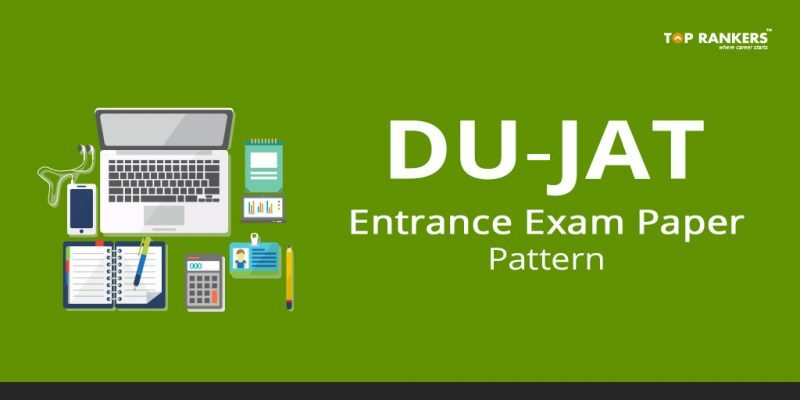 Stay tuned for more updates on DU JAT Exam Pattern 2018!